The changes are in testing on Overwatch’s PTR. 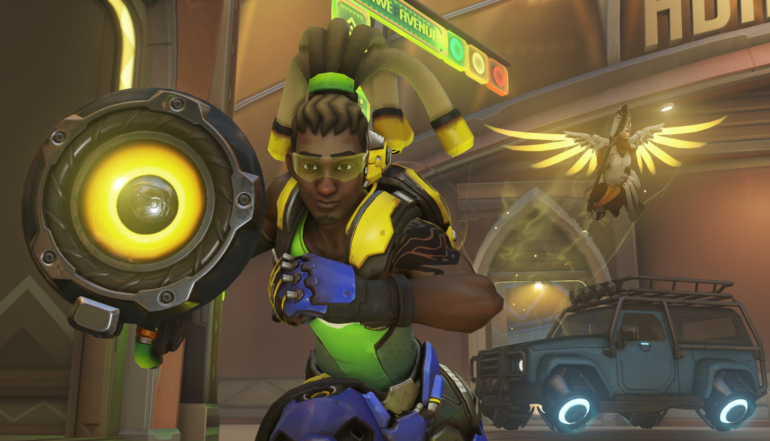 An Overwatch patch is hitting the PTR that changes the way many of the game’s heroes move. The overarching change, which doesn’t require a patch update, tweaks the way that some heroes “move and accelerate,” Overwatch game director Jeff Kaplan wrote on the forum. “This was originally done to fix bugs on a couple heroes, but the changes are systemic and affect all heroes,” Kaplan said. Overwatch’s new movement adjustments will make ground movement more consistent across heroes, Kaplan wrote. Inclines will no longer affect a hero’s speed—they previously could increase or decrease speed based on the circumstances. Kaplan used Winston as an example: Making small adjustments to his pathing during his leap used to be a challenge, but should feel easier now with the ground movement change. Likewise, it should also feel noticeable on other heroes that are often found in the air, Kaplan said. Though the changes will overall be improvements for many heroes, there could be some unintended side effects, and Kaplan is asking players to report any new bugs found on the PTR. The changes don’t seem large enough to totally rework the way heroes feel to most players—it’s not an overhaul, just a tweak.